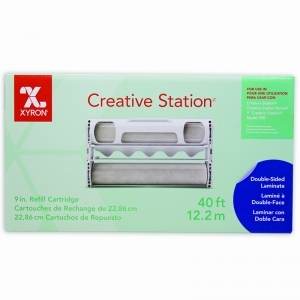 Refill cartridge is 40' long and fits into a Xyron® 9" Creative Station™. Permanently laminates items front and back. Adds durability and protection to certificates, awards, artwork and more. 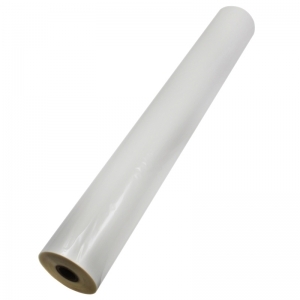 The Xyron® XM2500 Standard Use Laminate Refill is 300' long and is for use in the XM2500. It offers a high gloss film suitable for use on a variety of substrates and compatible with most media. It applies laminate edge-to-edge to both sides of documents up to 25" wide. It's great protection for posters, banners, signs and more. 2 Rolls Per Box. 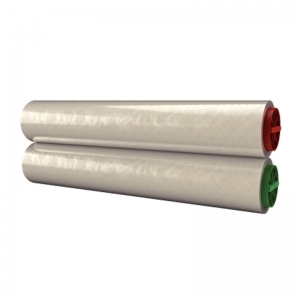 Dual Roll Set is easily installed into machine - easy to switch applications. 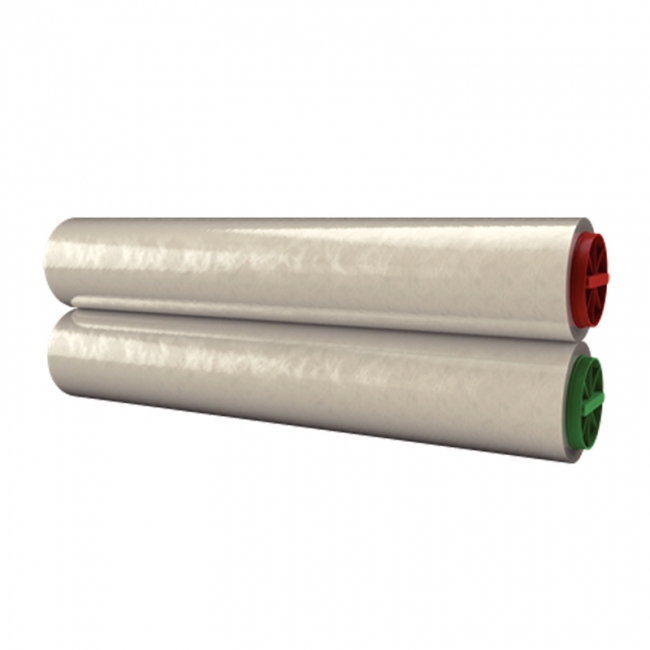 Apply laminate edge-to-edge to preserve and protect documents. No heat, no mess and no waiting. 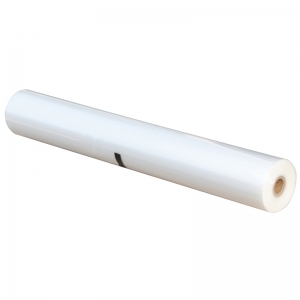 Cold lamination will allow for trimming right up to and even through documents without any peeling or lifting. 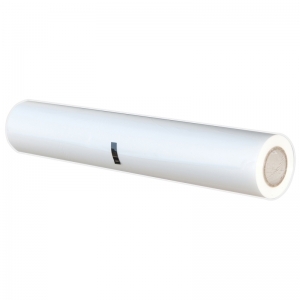 Non-toxic, acid-free standard laminate.